Author : Ben Saunders. viii+212 pages ; highly illustrated throughout in colour and black & white. 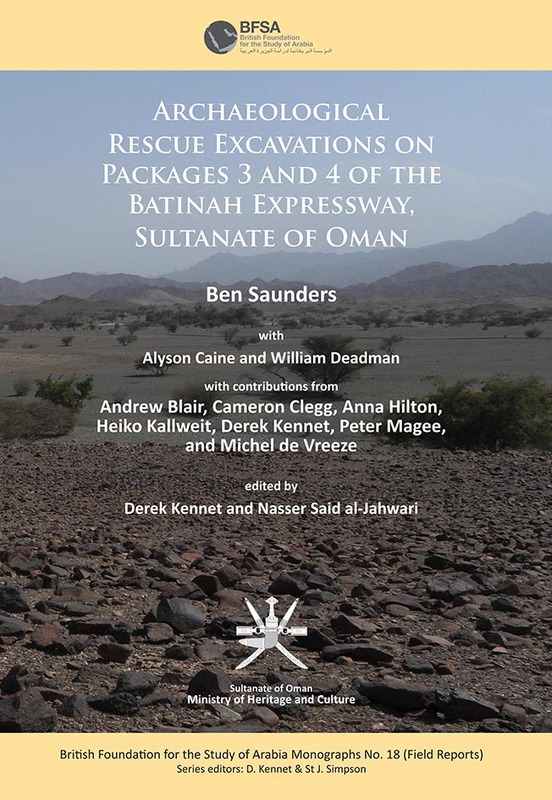 248 2016 British Foundation for the Study of Arabia Monographs (formerly Society for Arabian Studies Monographs) . Printed ISBN 9781784913953. Epublication ISBN 9781784913960.